Kempsey Travel & Cruise was established in the 1950's. 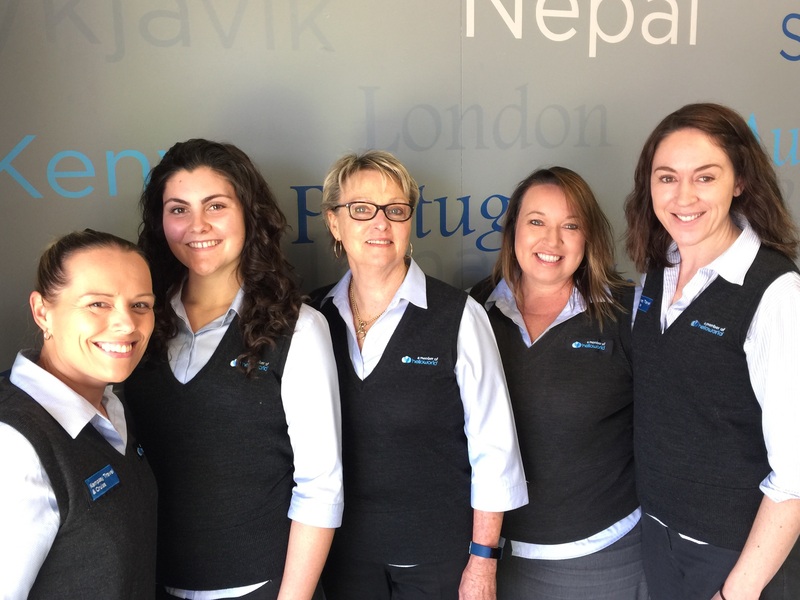 We hold the stature of Australia's longest standing member of the Australian Federation of Travel Agents (AFTA) with 57 years continuous membership. Our staff are highly trained and professional and hold over 60 years combined knowledge. We have experienced over 20 cruises with a variety of cruise lines and destinations. Europe has been visited on numerous occasions, using guided tours, self drive and rail. Canada, USA and South America have also been well travelled not forgetting our love of Asia. We pride ourselves on our repeat and referral clientele and are happy to meet at any time to discuss your travel arrangements. After-hours appointments are available to discuss your travel arrangements.